O’Connor & Thomas, P.C. 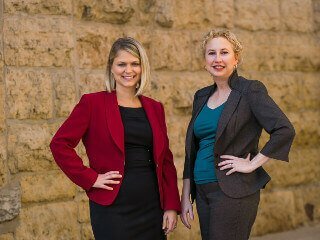 is a full-service law firm providing expert counsel and extensive experience in a wide range of practice areas. 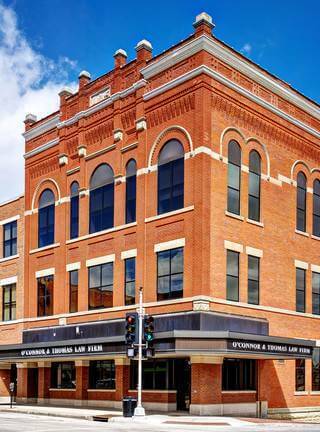 Located in historical downtown Dubuque. Turn to a local team you can trust. 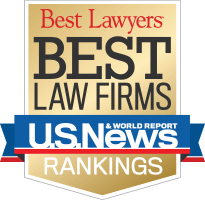 The U.S. News—Best Lawyers “Best Law Firms” rankings are based on a rigorous evaluation process that includes the collection of client and lawyer evaluations, peer review from leading attorneys in their fields, and review of information provided by law firms as part of the formal submission process.